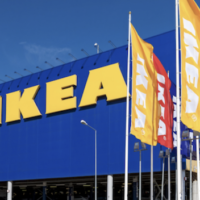 Just in time for Black Friday, IKEA has released a rare $25 off $100 purchase coupon! This coupon is valid November 22nd through November 26th. Spread the word!